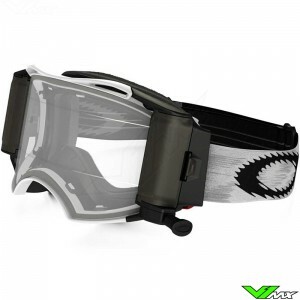 Oakley is a frontrunner when it comes to new technologies for motocross goggles. 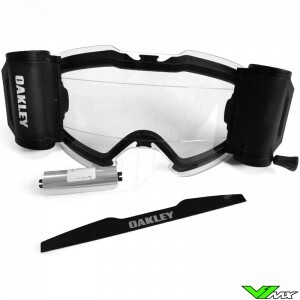 Oakley has tested and developed the goggles together with riders like Jeffrey Herlings, Ryan Dungey, Chad Reed and Ryan Villopoto. 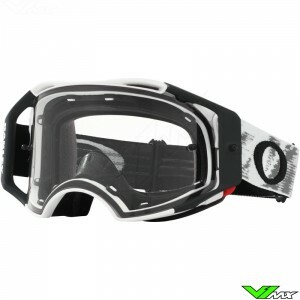 Over the years Oakley has introduced many innovations to the motocross goggles that enhance visibility, comfort and protection. 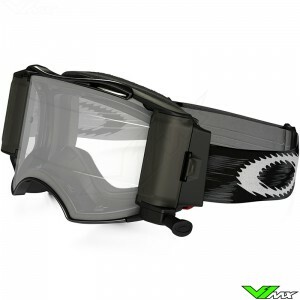 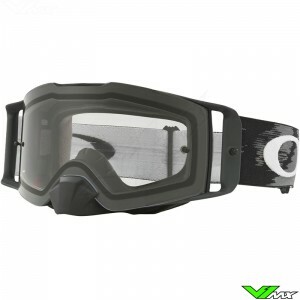 V1mx has the most advanced models of the Oakley motocross goggles available, the Airbrake and frontline. 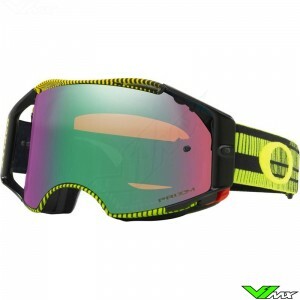 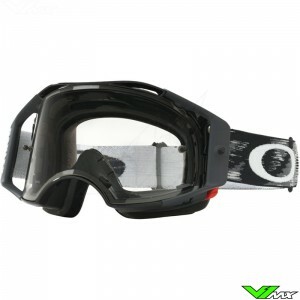 The Oakley Airbrake is a revolutionary goggle through multiple innovations from Oakley. 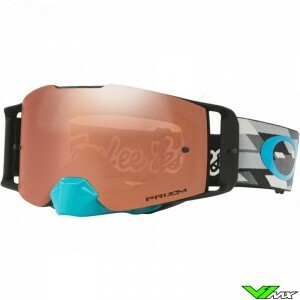 It has a pre-bent lens made of Plutonite. 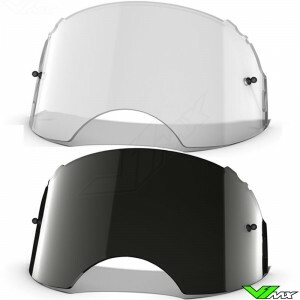 This strong material has higher impact strength than traditional lenses. 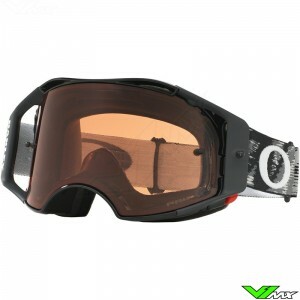 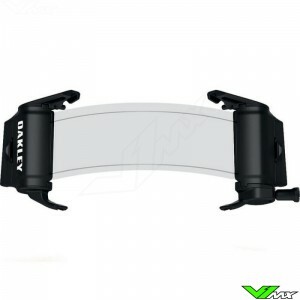 In addition, the pre-bent lens ensures that there are no visual distortions in the field of vision of the riders. 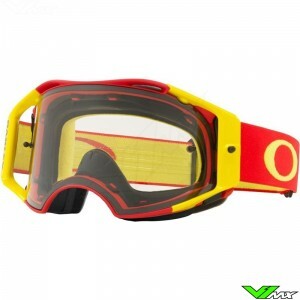 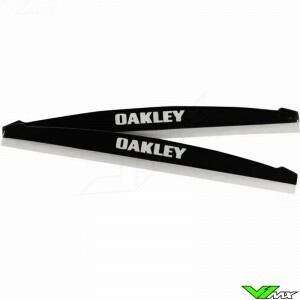 Furthermore, these Oakley motocross goggles are also popular for its 50 mm large roll-off system. 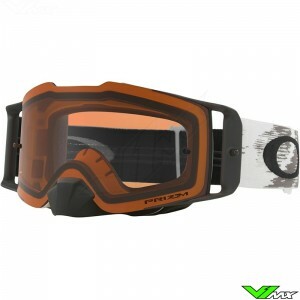 Recently the company introduced the new frontline motocross goggle. 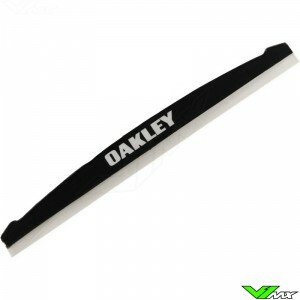 The Oakley Frontline also has a pre-curved lens for the best vision. 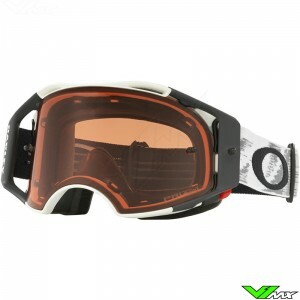 This new goggle has a very large field of view through the large frame. 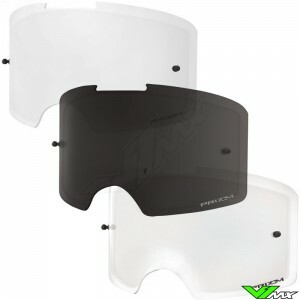 This large frame is also very useful for riders with prediction glasses, since it creates enough room to wear to wear the Frontline over most glasses. 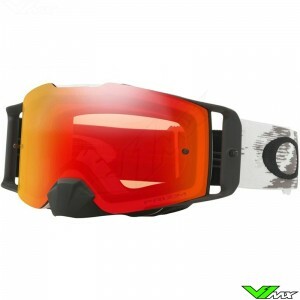 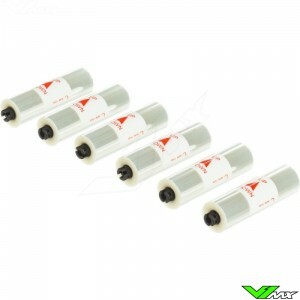 The lens is mounted by new Ridgelock technology, which makes changing a lens easy and provides a strong fit. 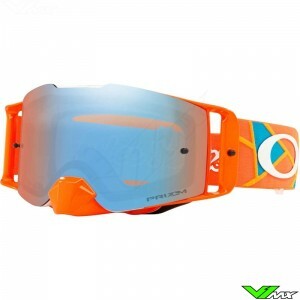 Oakley is also an innovator in the field of lens technology. 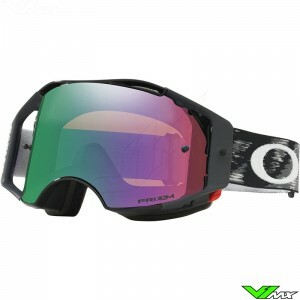 One of the latest innovations is the Prizm lenses. 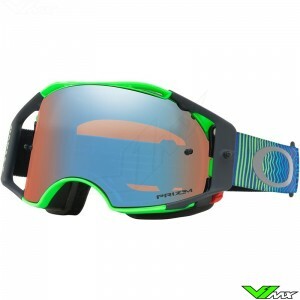 The Prizm lenses are designed to increase contrast so you can respond better to quick decisions. 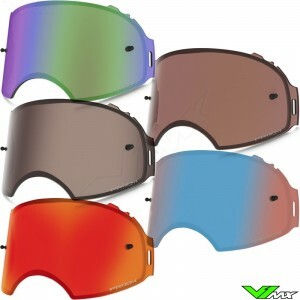 It works by blocking certain wavelengths, which reduces glare that usually blocks your vision. 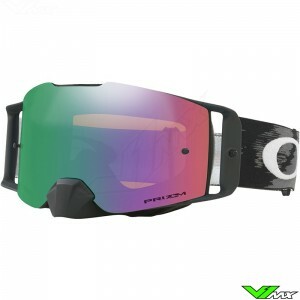 There are both Airbrake Prizm lenses and Frontline Prizm lenses available at V1mx. 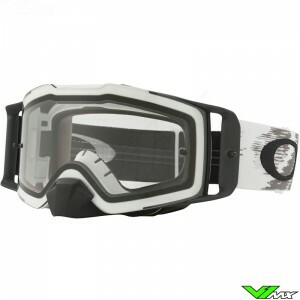 Do you have a question about the Oakley motocross goggles? 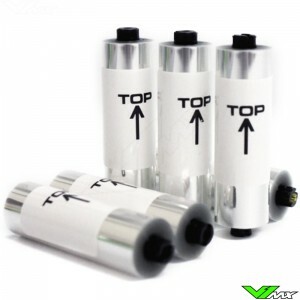 Feel free to contact us, we will be happy to assist you in making the right choice. 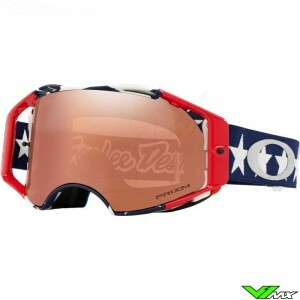 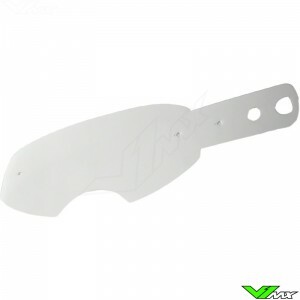 With the wide range of motocross goggles, there is always a product that meets your requirements.